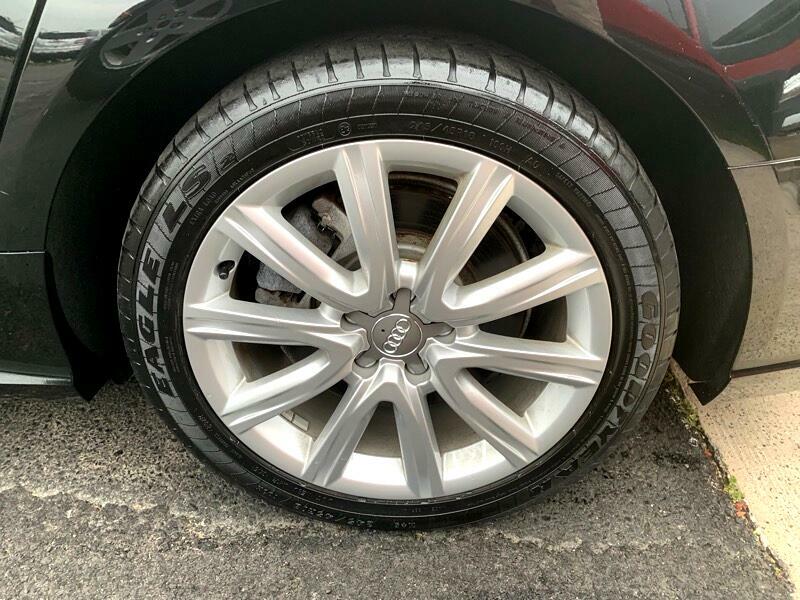 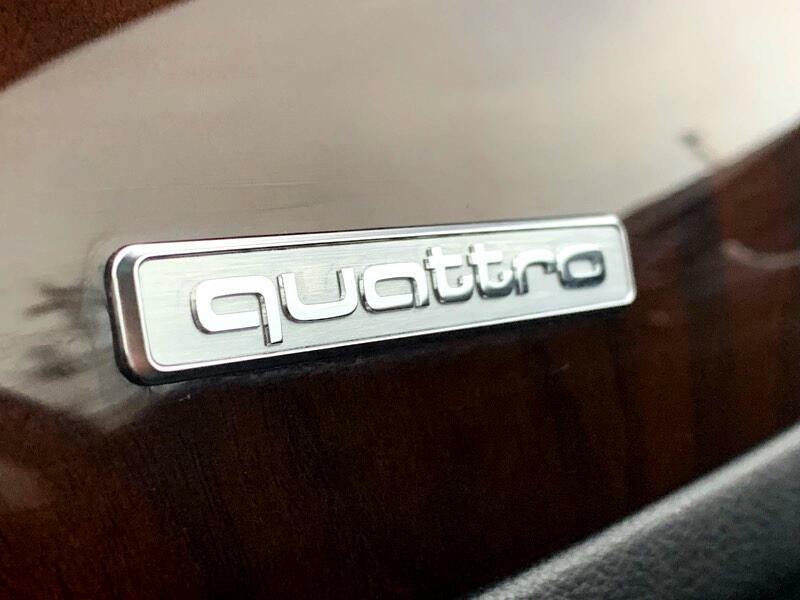 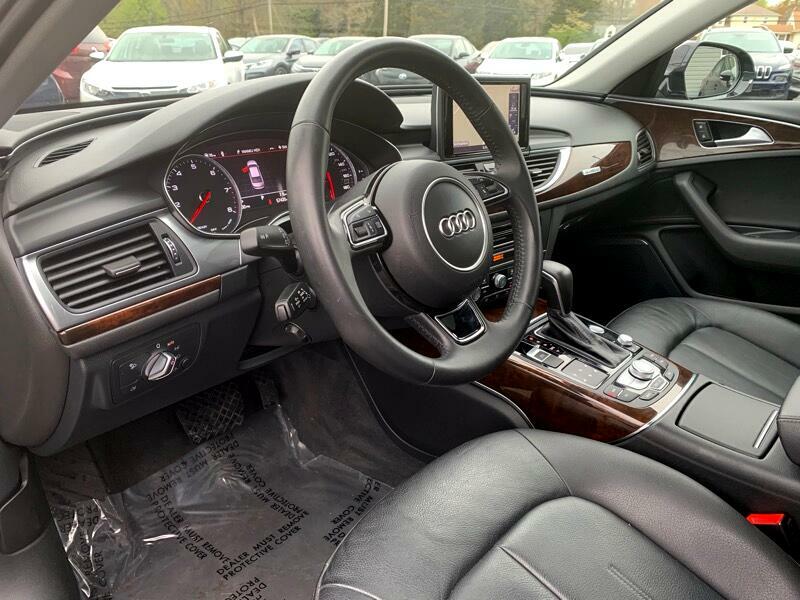 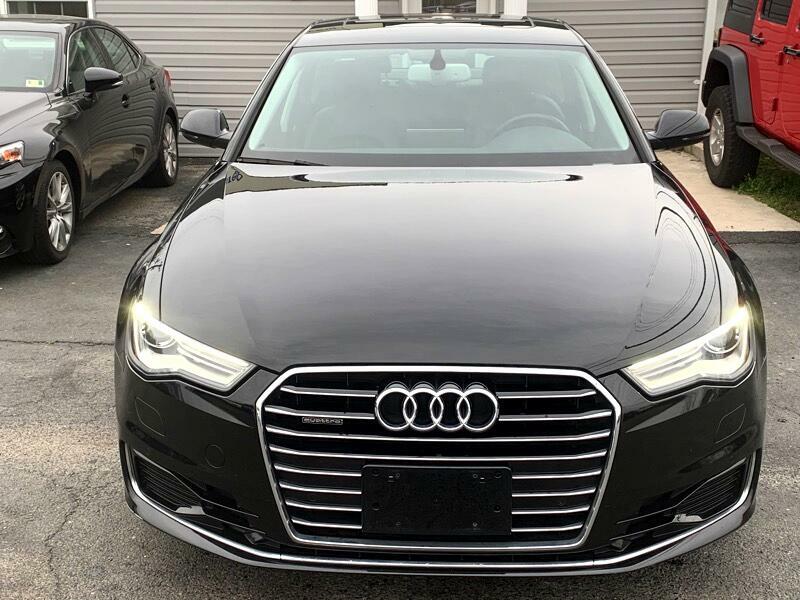 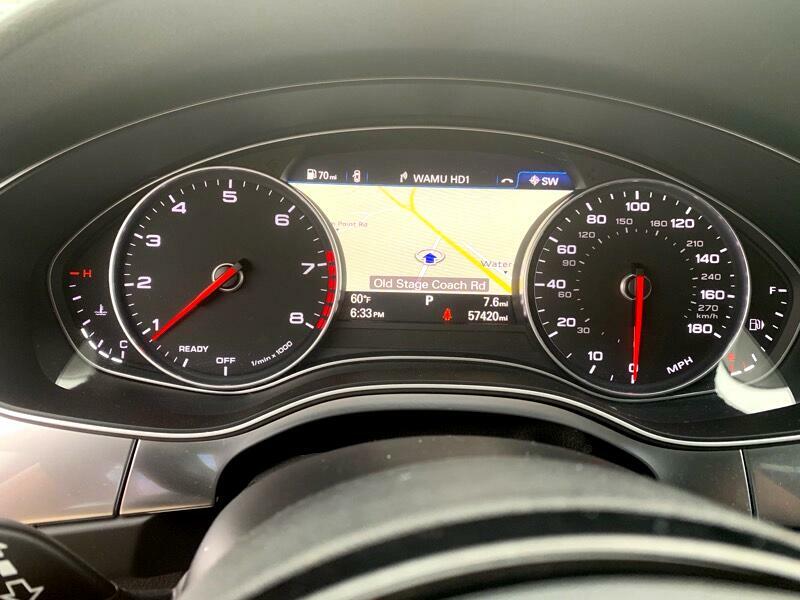 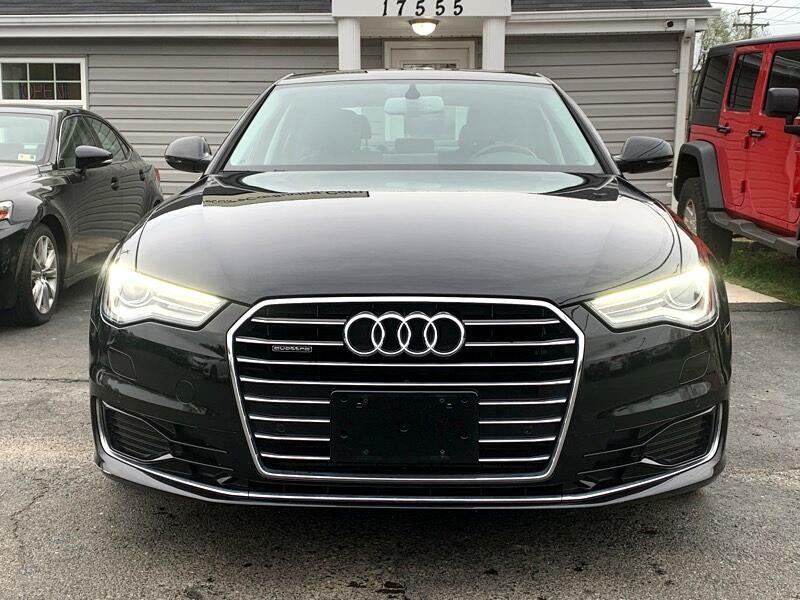 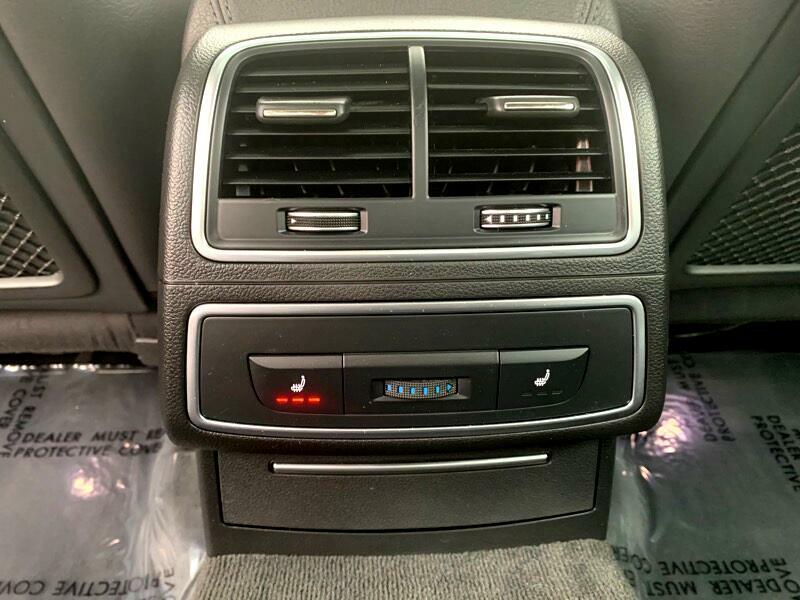 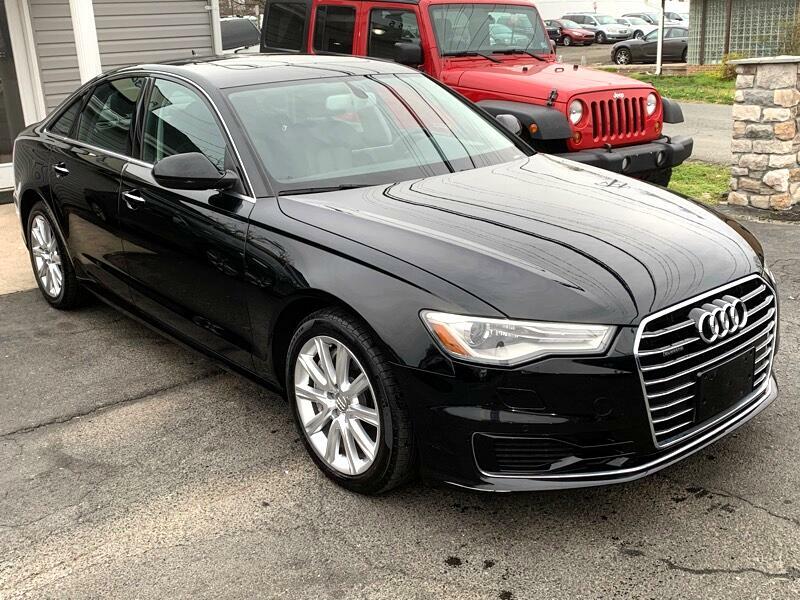 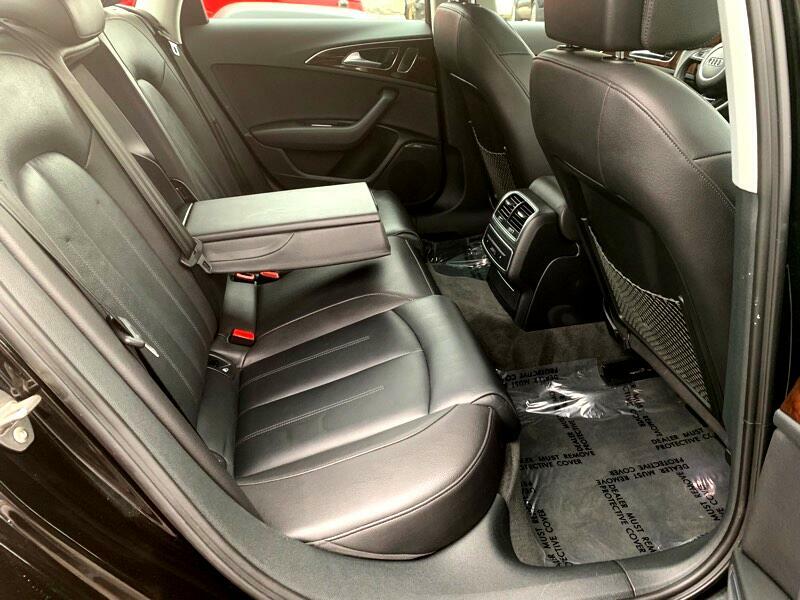 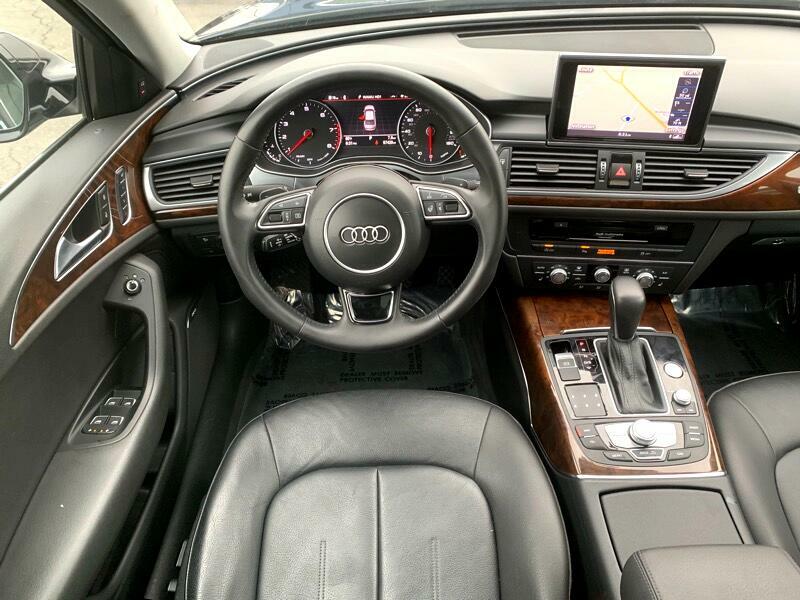 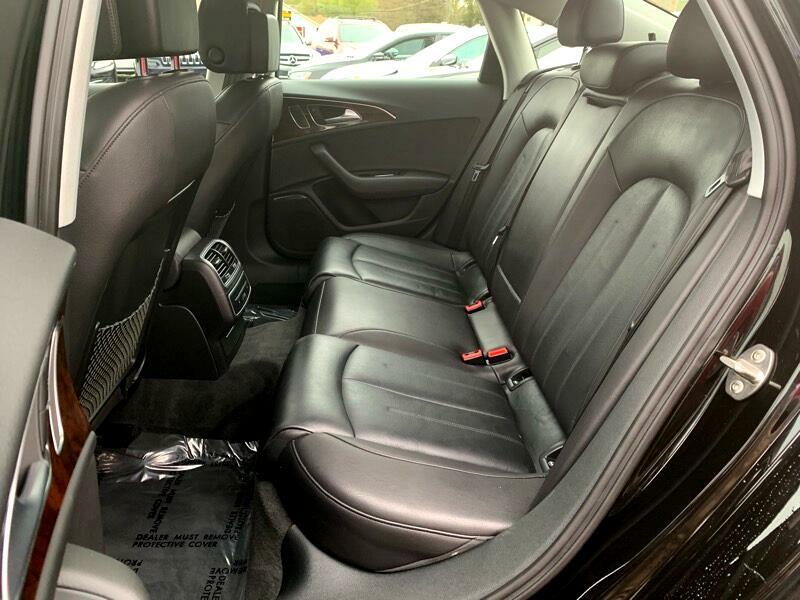 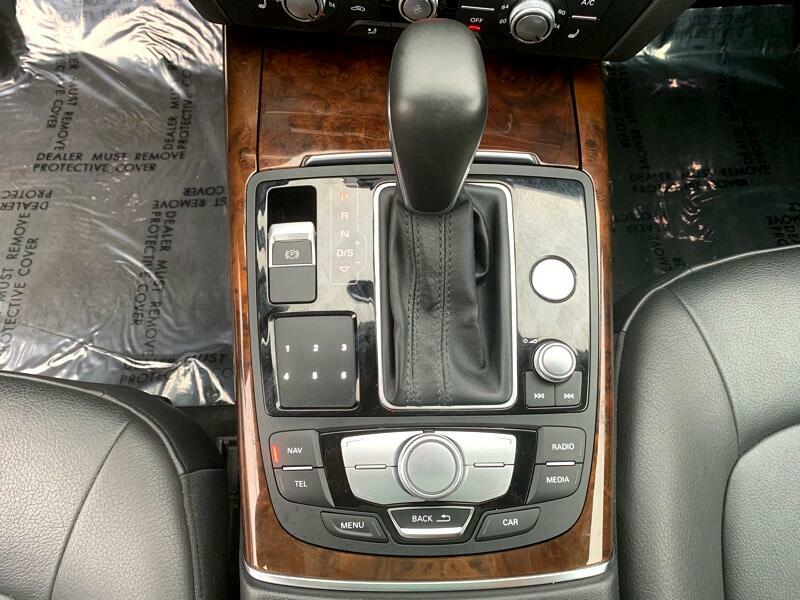 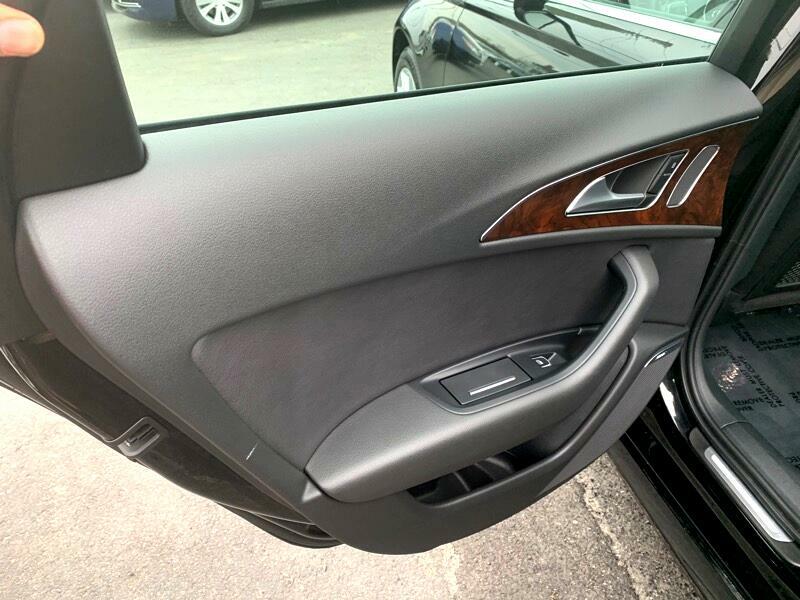 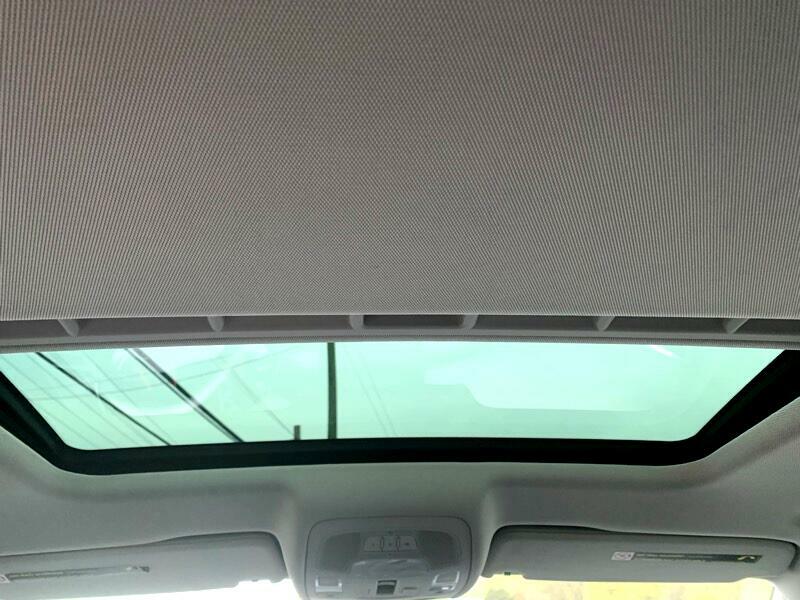 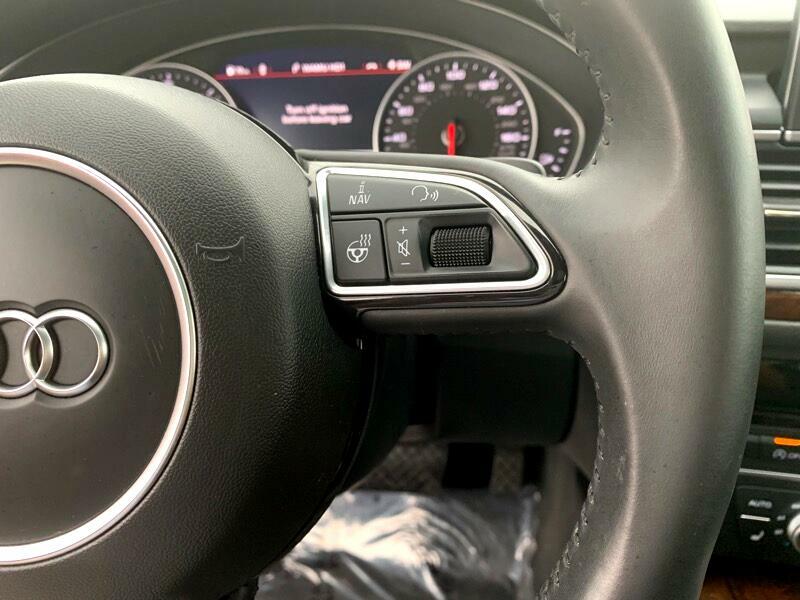 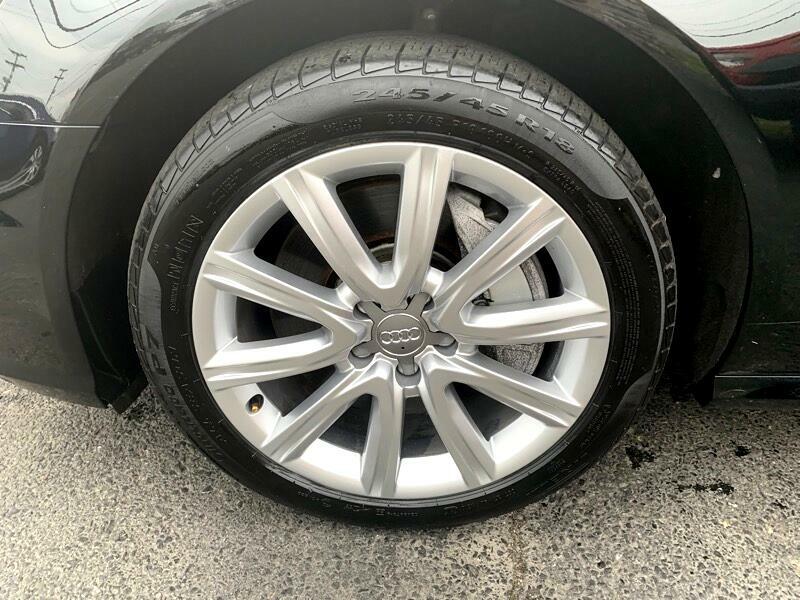 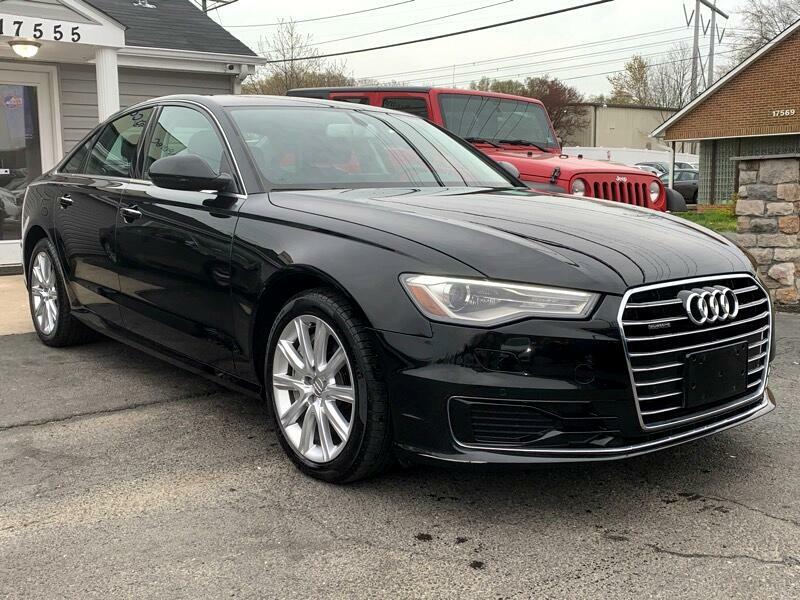 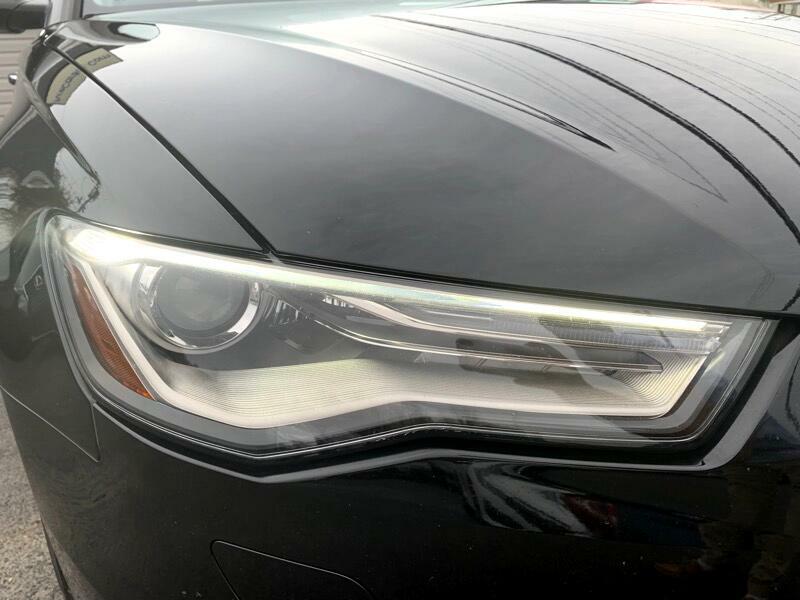 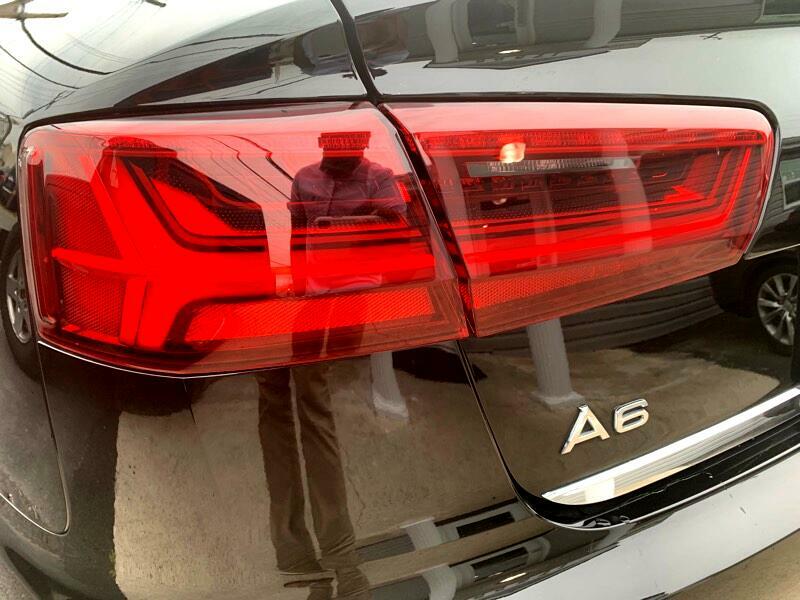 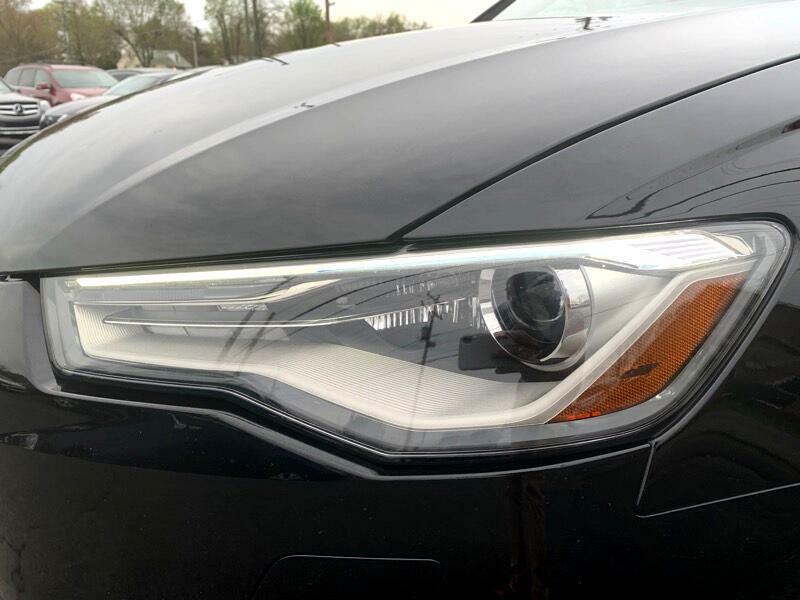 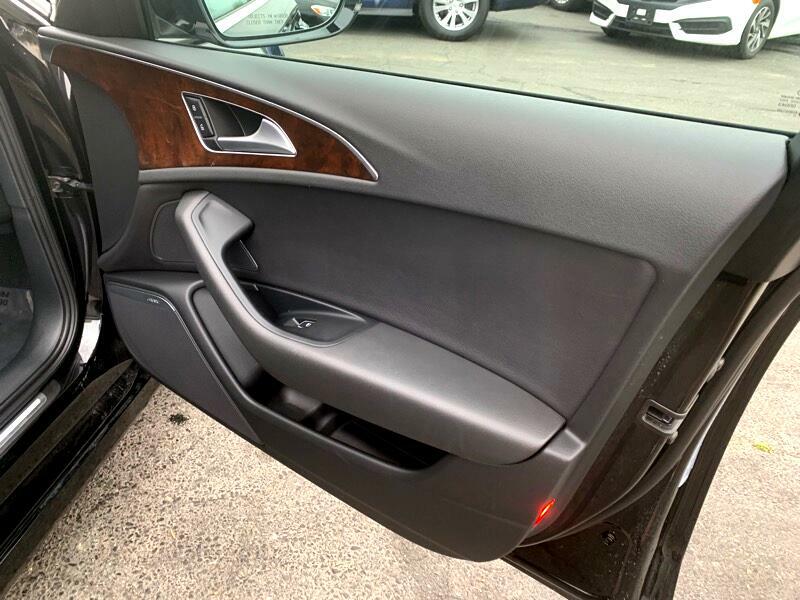 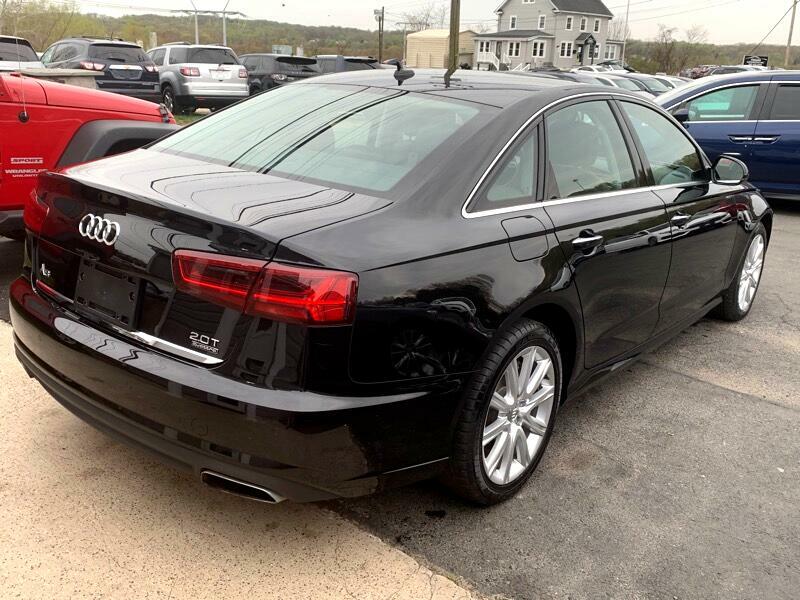 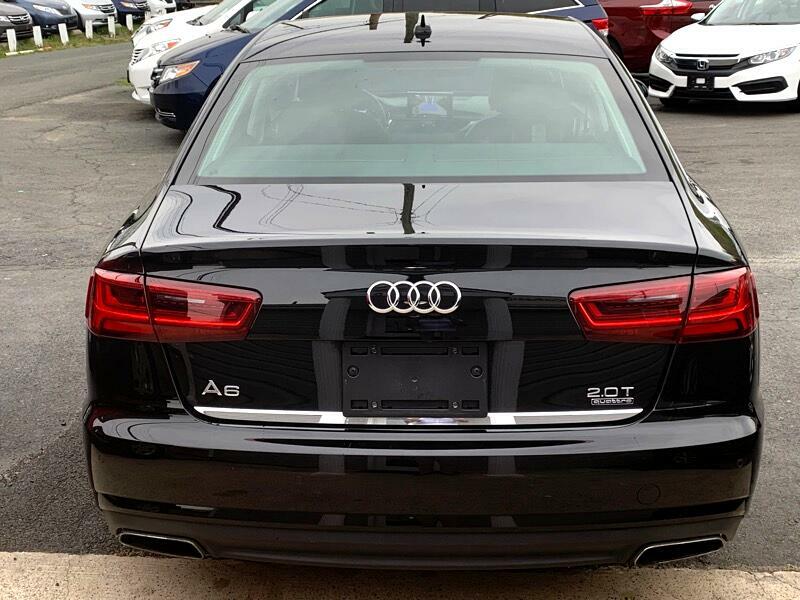 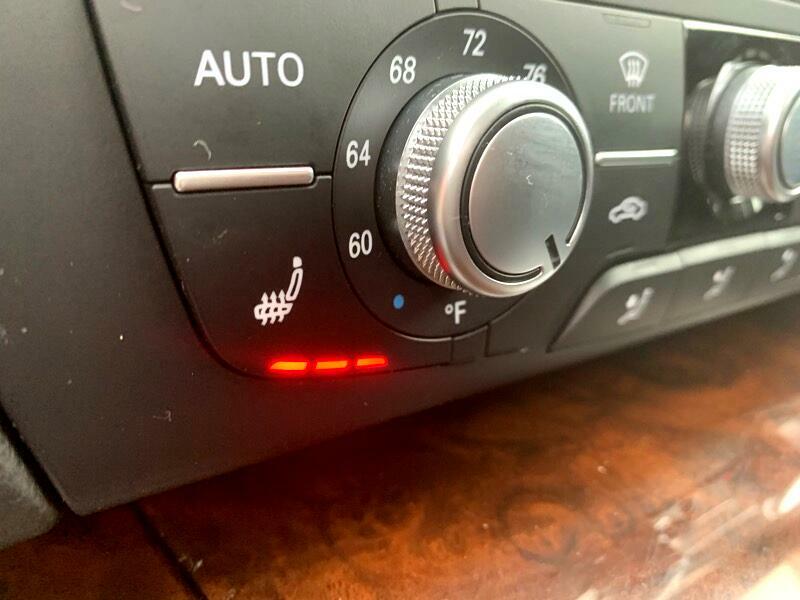 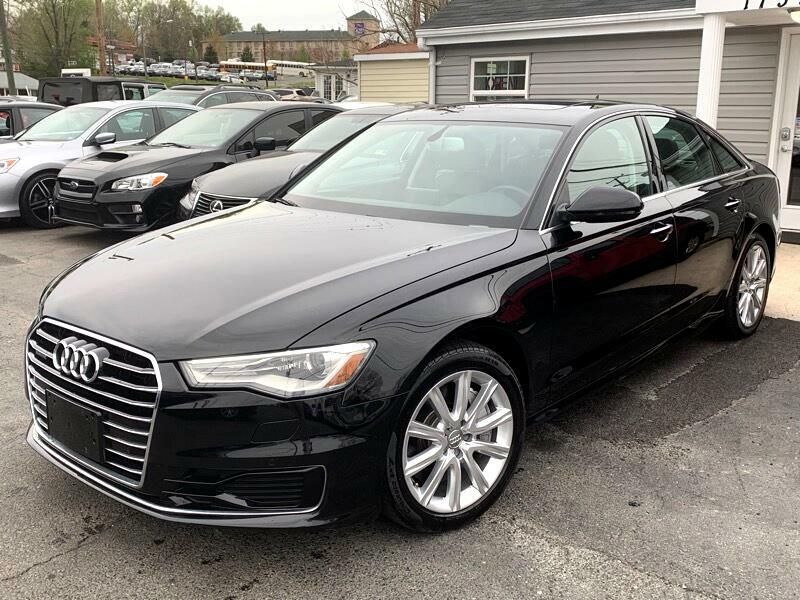 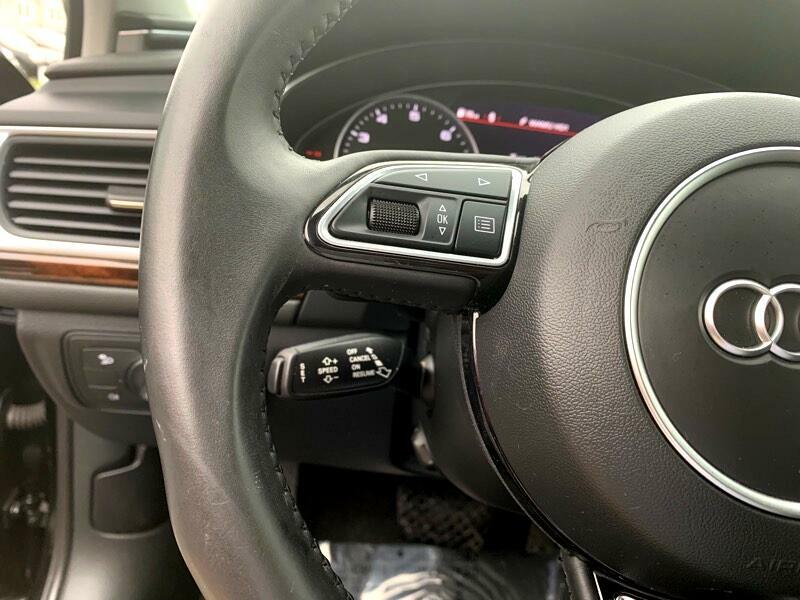 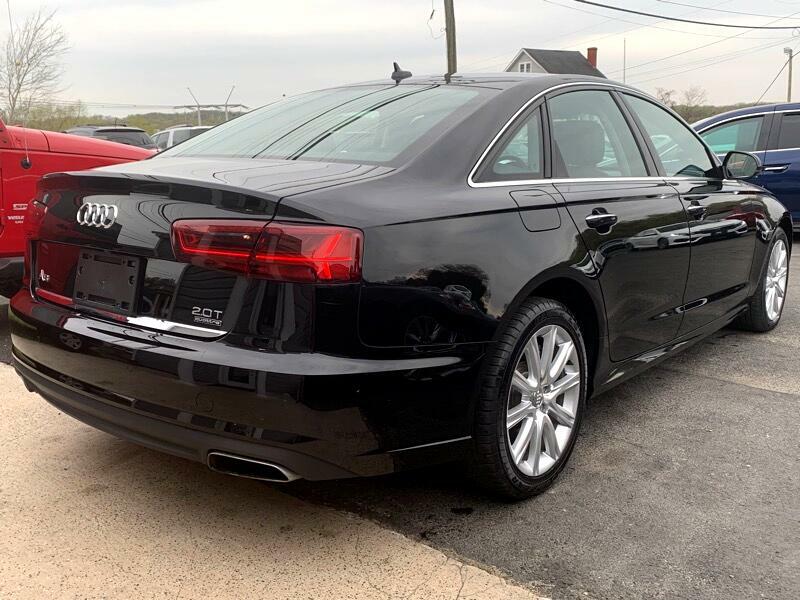 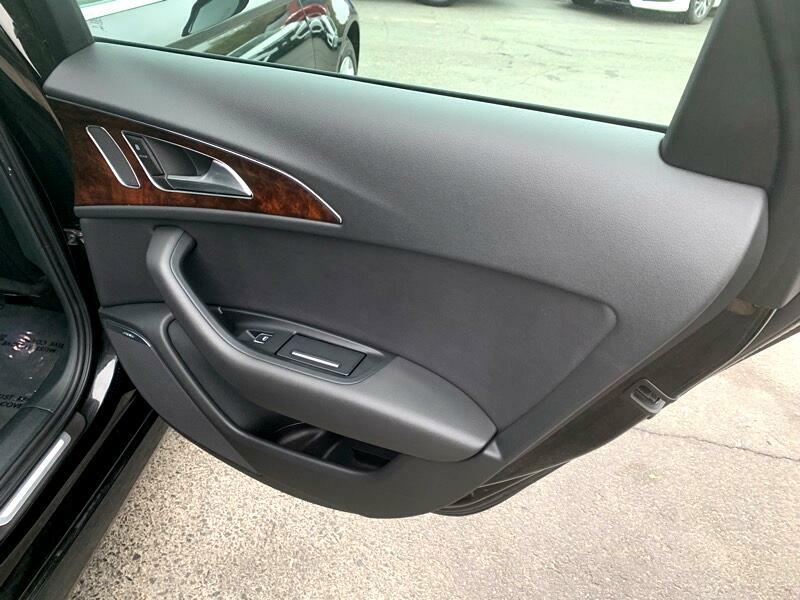 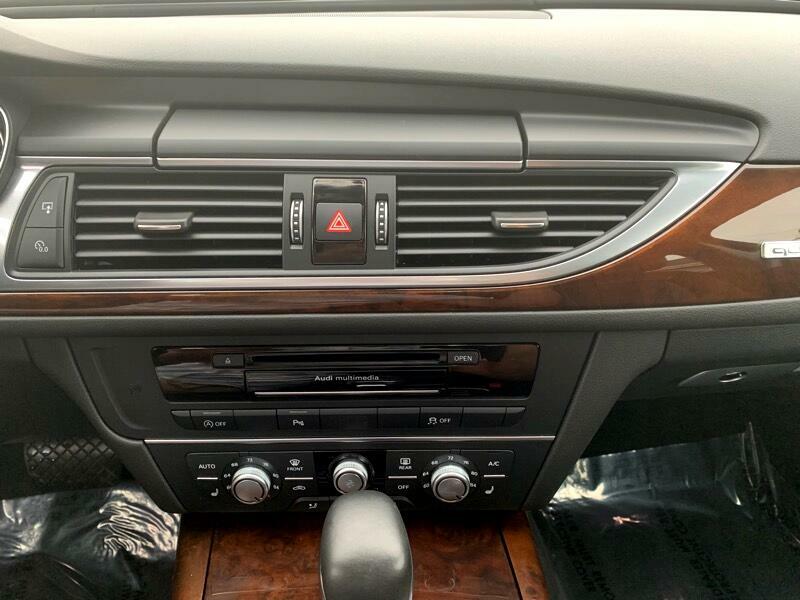 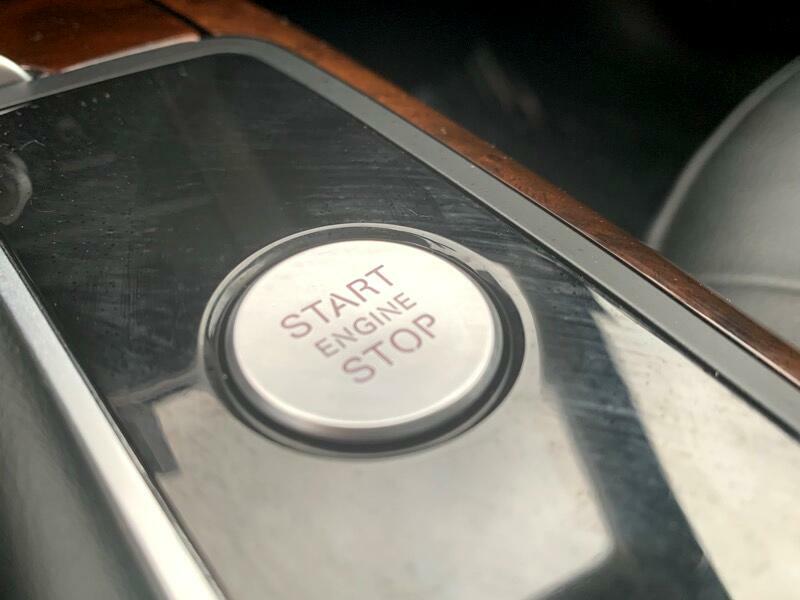 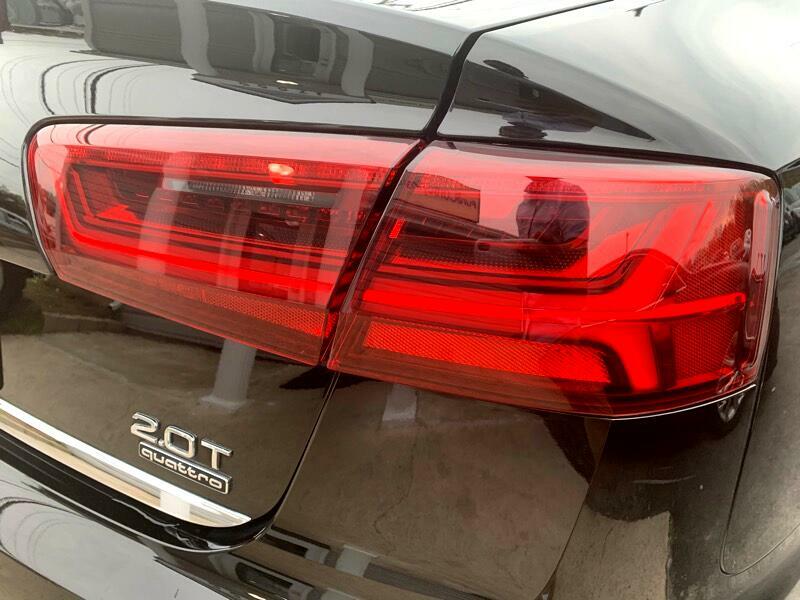 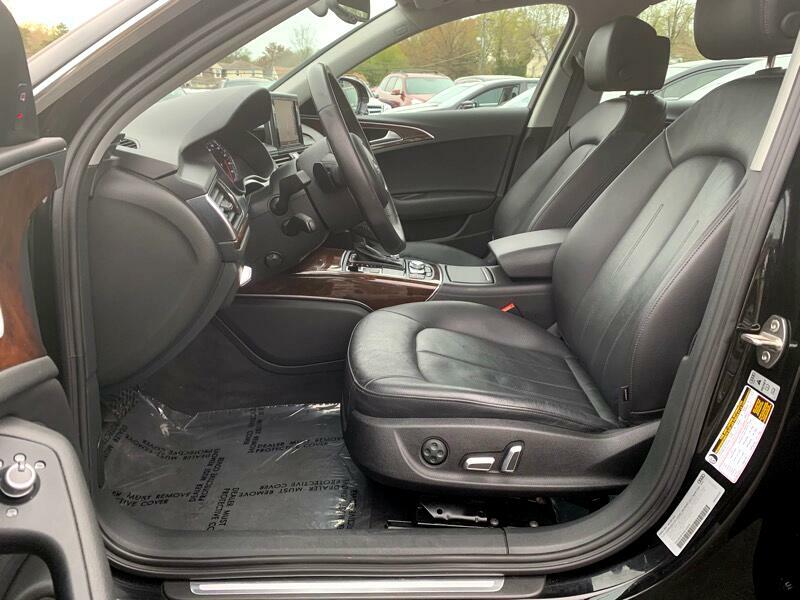 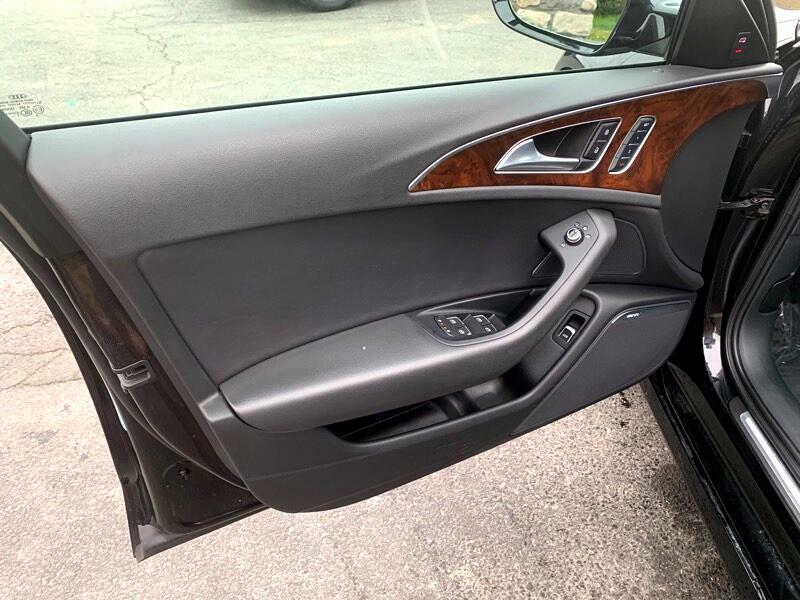 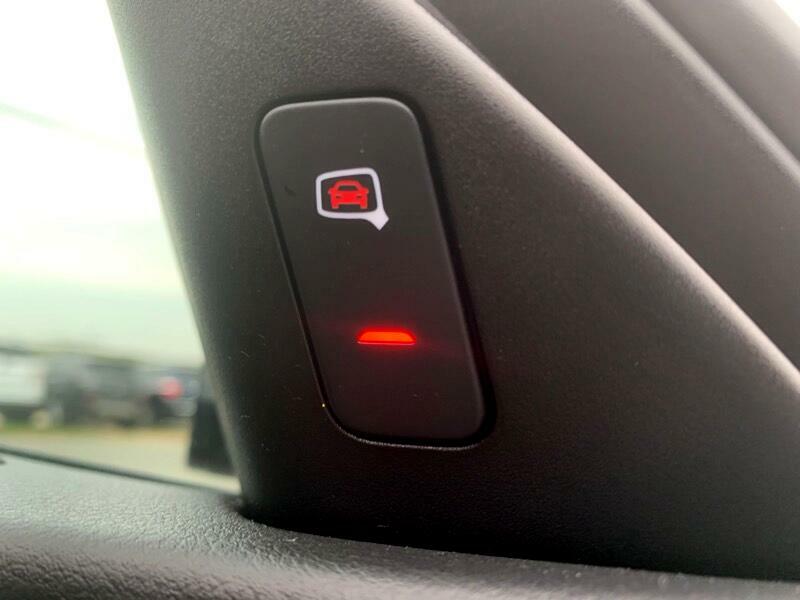 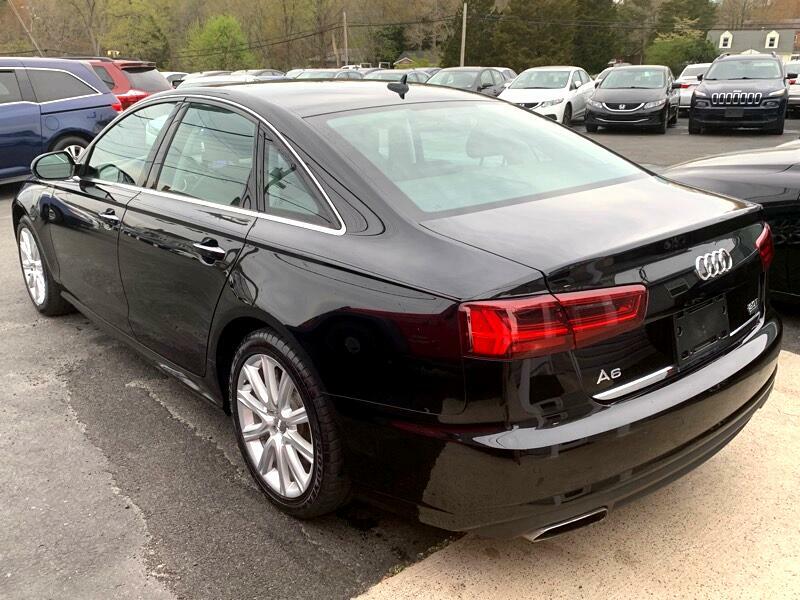 **ONE OWNER VEHICLE** BRAND NEW CONDITION STUNNING AUDI A6 2.0T QUATTRO PREMIUM PLUS LUXURY SPORT SEDAN THIS AUDI HAS BEEN FULLY SERVICED AND MAINTAINED** GORGEOUS BRILLIANT BLACK ON PREMIUM BLACK LEATHER AUDI A6 2.0T PREMIUM PLUS LUXURY SPORT SEDAN. 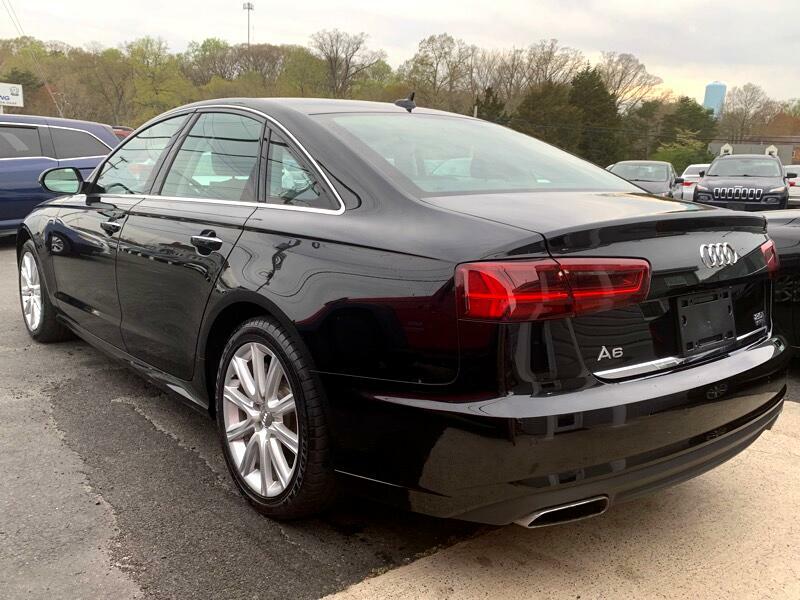 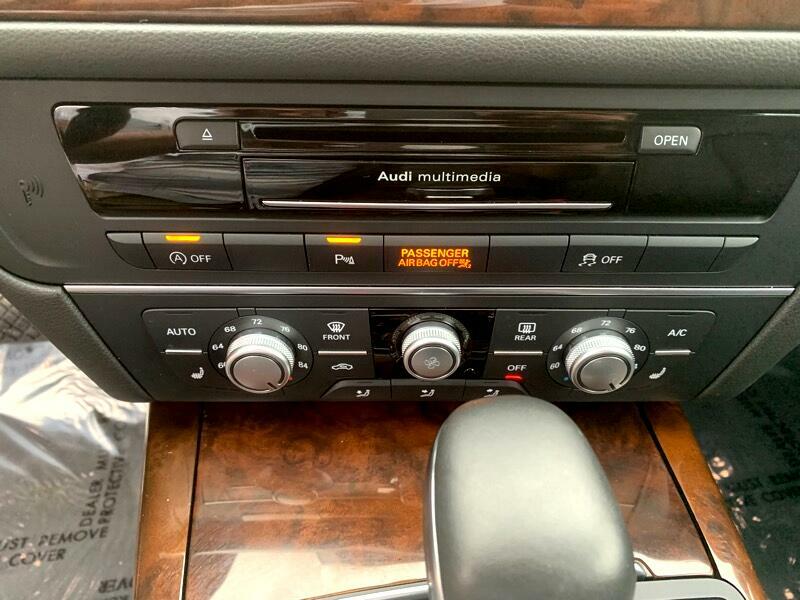 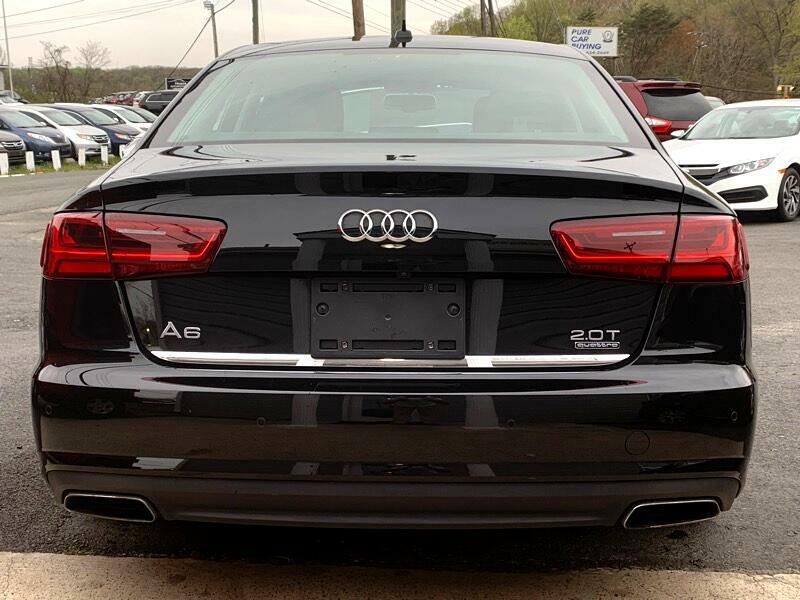 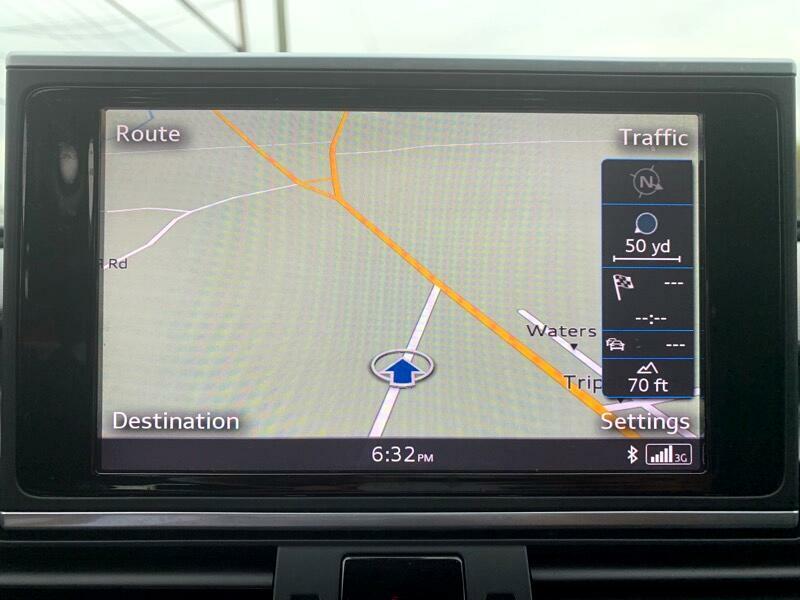 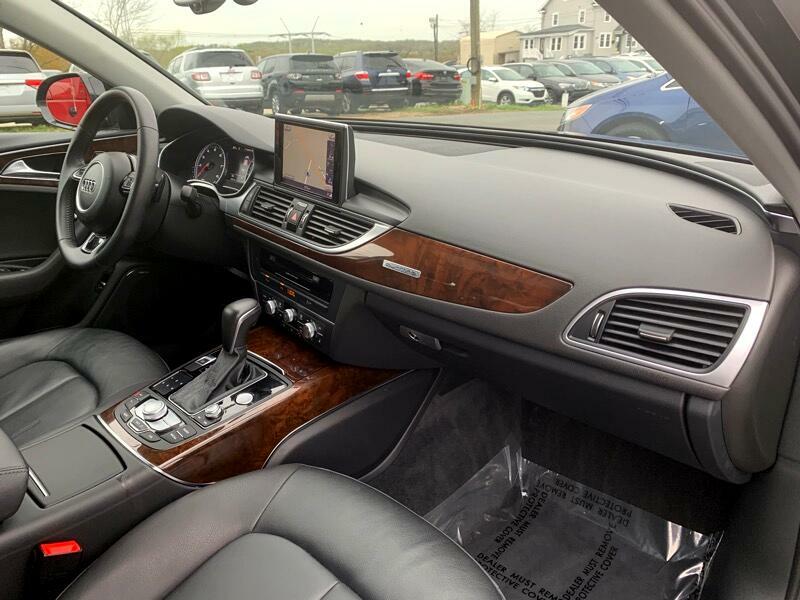 THIS AUDI A6 LUXURY SEDAN HAS LOW MILEAGE AND IS FULLY LOADED WITH ON BOARD COMPUTER SYSTEM, NAVIGATION, HID XENONS HEADLIGHTS, PREMIUM LEATHER//HEATED SEATS PREMIUM ALLOY SPORT PKG WHEELS PREMIUM BOSE AUDIO SOUND SYSTEM STEERING CONTROLS ALL THE CLASS AND LUXURY YOU CAN ASK FOR//VA STATE INSPECTED//MUST SEE THIS AUDI LOOKS AND DRIVES LIKE NEW/FOR FINANCING APPLY AT WWW.PURECARBUYING.COM Visit Pure Car Buying online at purecarbuying.com to see more pictures of this vehicle or call us at 703-634-2649 today to schedule your test drive.Additional Information A/C Front,Alloy Wheels,CD Player,Anti-Lock Brakes,Compact Disc /AM/FM,Dual Climate Controls,Heated Front Seats,Leather Seats,Power Mirrors,Power Seats,Power Steering,Power Windows,Premium Sound System,Sunroof,Traction Control,MP3 Player,Satellite Radio ,Keyless Entry ,Bluetooth Connection,Power Door Locks,Cruise Control,AM/FM Stereo,Auxiliary Audio Input,Air Conditioning. 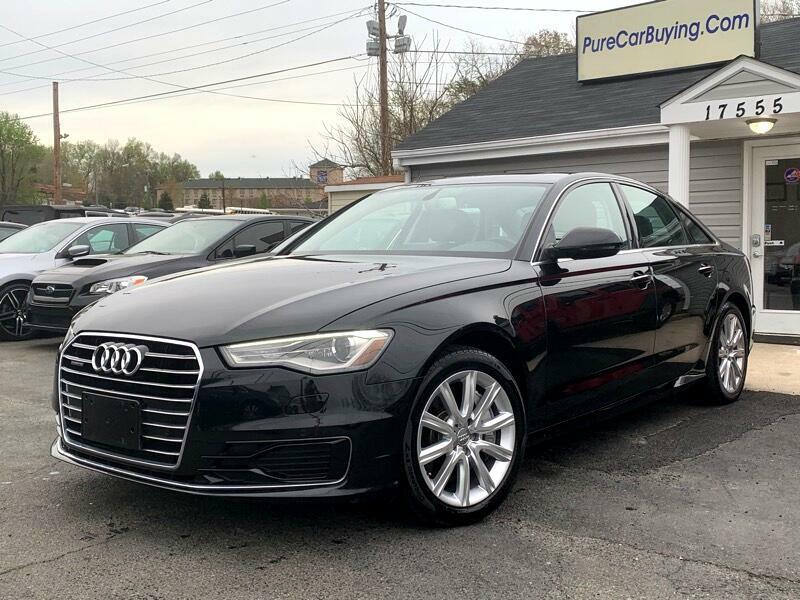 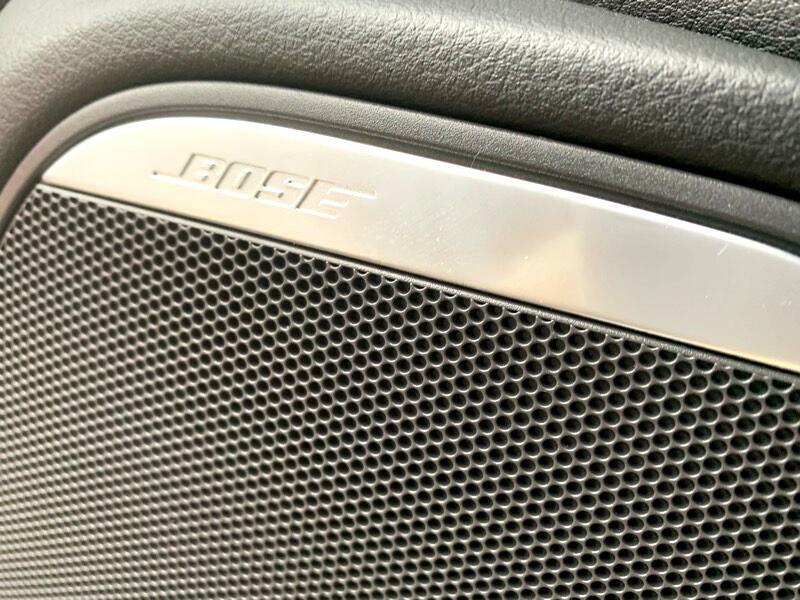 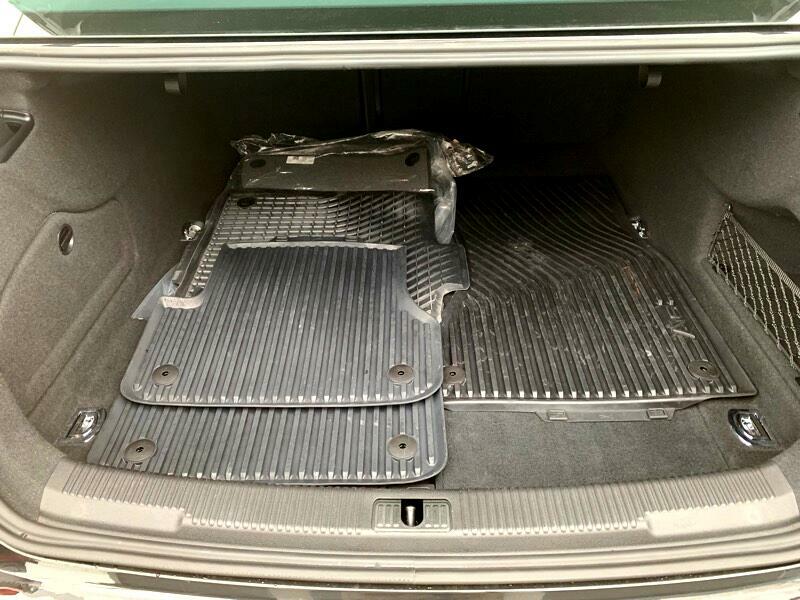 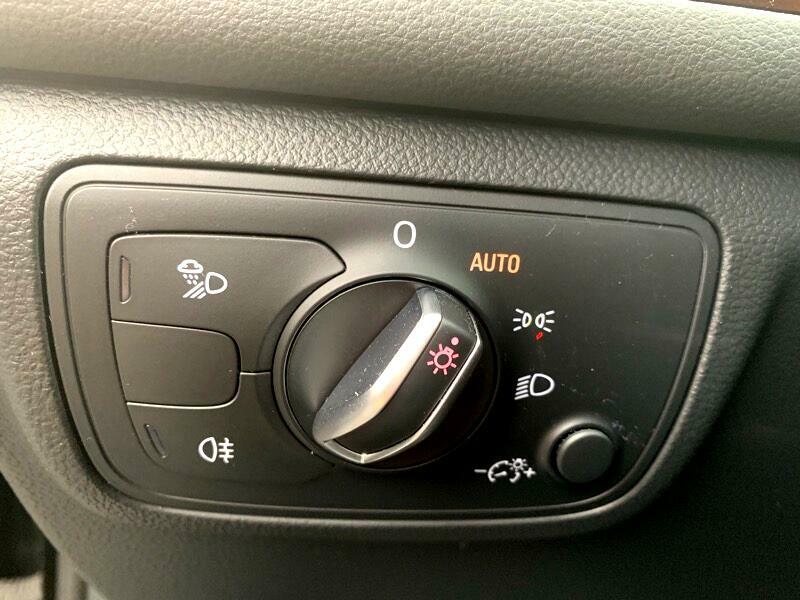 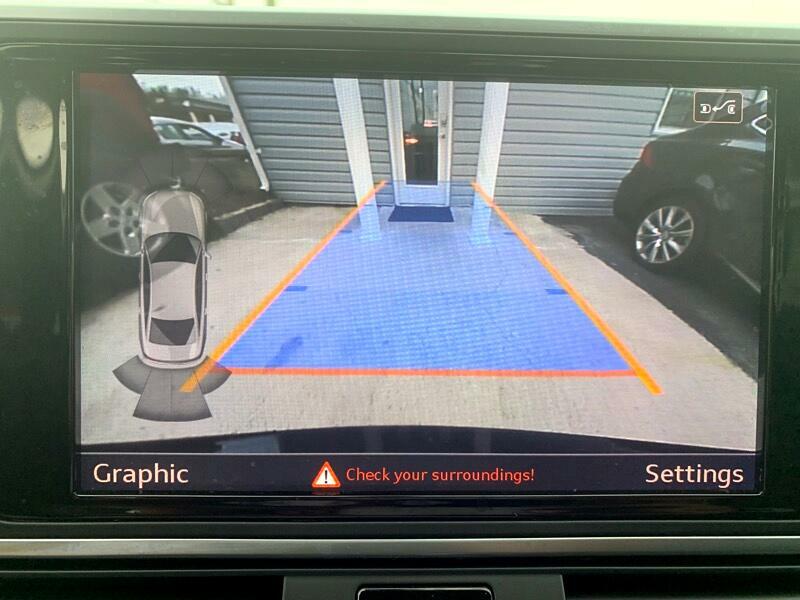 Please visit us at PureCarBuying.com.